One of the Group’s core activities is aerial work, which is based on stringent solutions and high flexibility for customized flights. The Group offers to business people travelling to Algeria charter flights in accordance with air control and safety rules. Furthermore, it offers its clients cost-effective solutions and considerable time saving during their work-related travels. Our activities are related to aviation, in other words Star Aviation and Jet Air are our partners. .
Our mission is based on aerial work and cargo throughout southern Algeria. 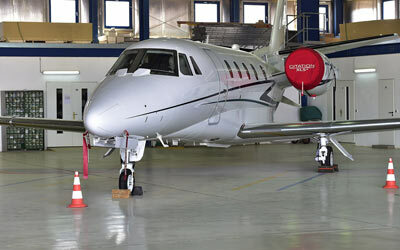 We also ensure flight stopovers in major European airports, such as London and Madrid. Our aircraft have an increased operational security. 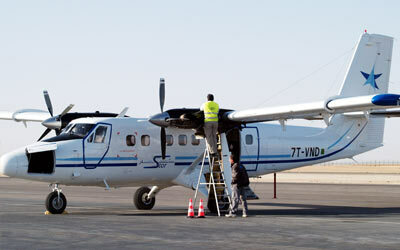 JetAir Sahara is at the core of the Group’s integrated model and contributes to all its air transport activities with a range of aircraft (Pilatus, Cessna, Beechcraft, Twin Otter) and ground support. RedMed Group set up at Hassi Messaoud airport a maintenance base that meets regulatory standards and international requirements in aircraft monitoring and maintenance. Workshops dedicated to aircraft maintenance in partnership with Zimex Aviation. A team of specialized engineers and technicians. 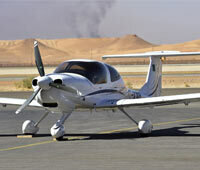 ATS is a pilot training school based in Hassi Messaoud. 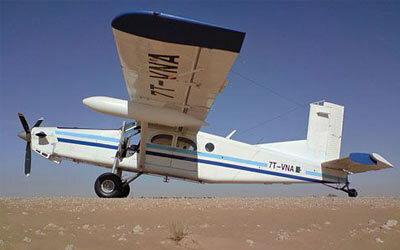 It consists of a Ground School equipped with a certified DIAMOND 40 ALSIM simulator training plane. Flight routes totally devoted to oil industry staff working in the remotest areas of the Sahara. Customized jet service. Tailor-made flexible and highly secure trips. Secure booking. Optimized flight plans with reduced stopover time and overnight stays at connecting airports. Modern certified operational fleet comprising of a range of aircraft (Beechcraft 1900 Pilatus PC6, JET Cessna Citation, and Twin Otter). 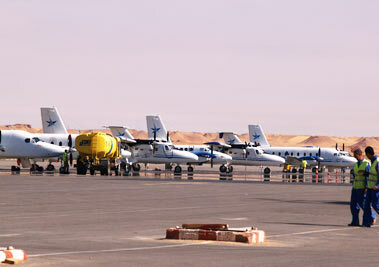 A maintenance base belonging to Star Aviation located at Hassi Messaoud airport.